holToday is actually only 2 holidays. But they are kind of fun! I have a sad basket of single socks in my closet. It seems to grow and grow. Every couple of months I dump it out and try to make matched, but sadly end up putting most of them back into the basket. 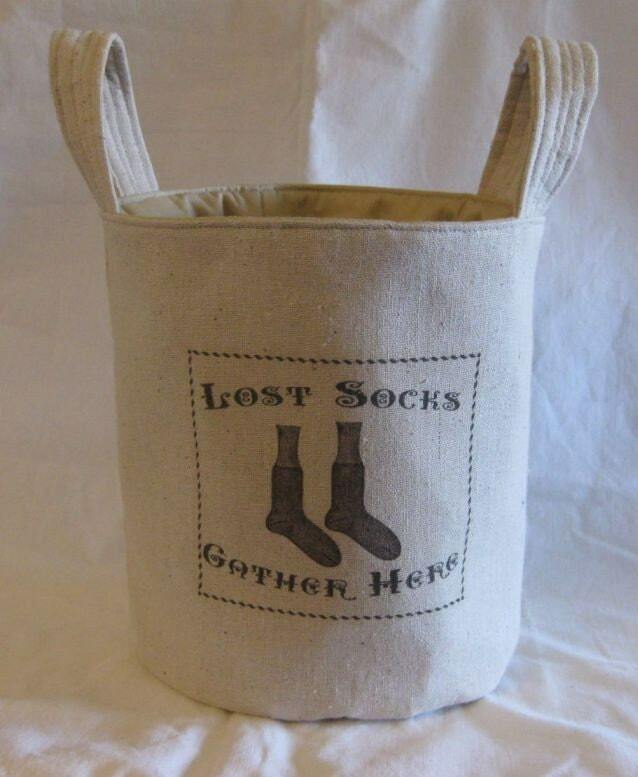 And for some reason, I can't bring myself to toss out those lost socks, even the ones that have been in there for years. 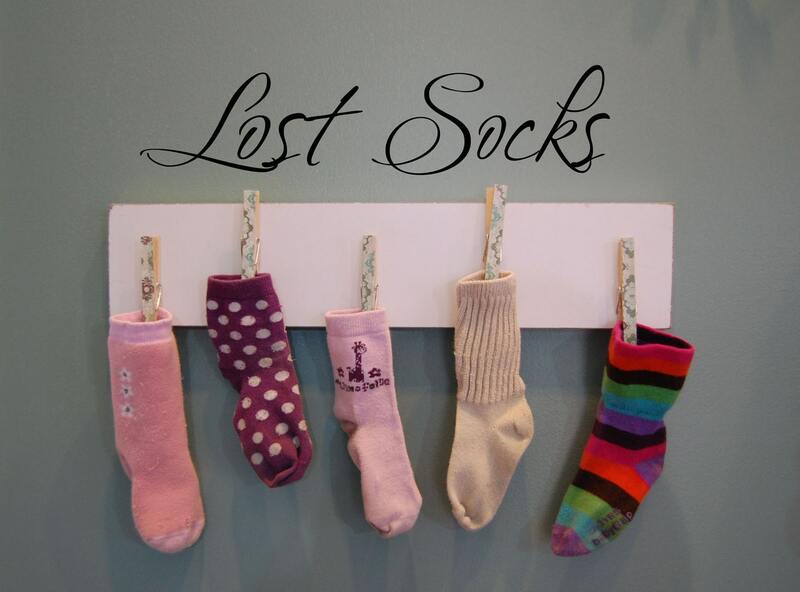 I was happy to find several fun selections for lost socks at Etsy, I want to share more than one this time, just because they are so darn cute! 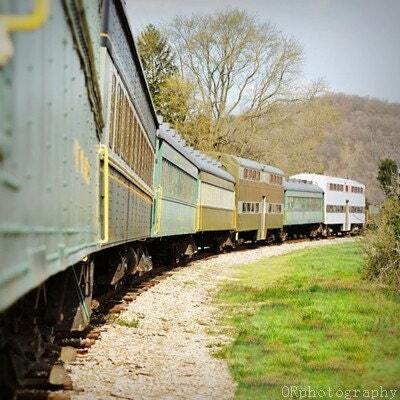 My grandfather used to work for the Rail Road and has a passion for old trains. He has a room dedicated to display his train models and loves to share stories from his time on the rails. I always think of him when I think about trains.